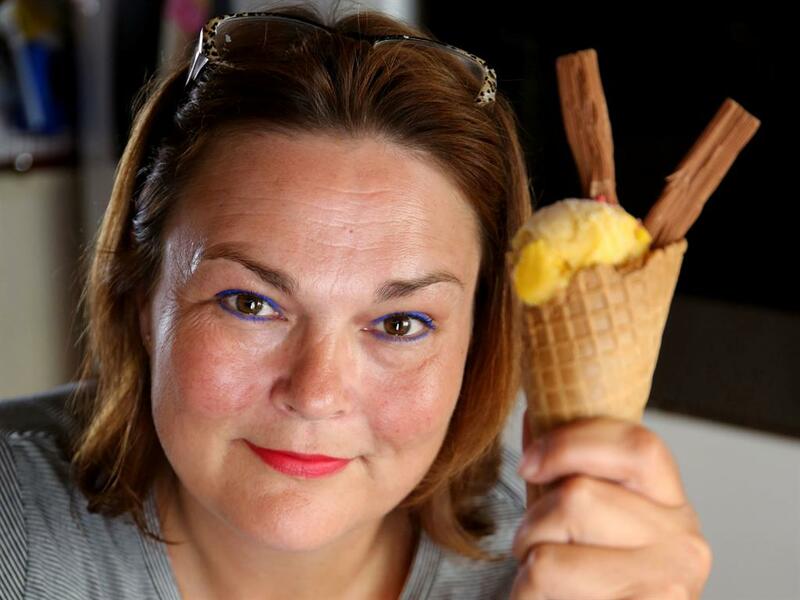 AN ICE CREAM seller says her ‘dream is in tatters’ after claiming she has being physically abused by jealous competitors. 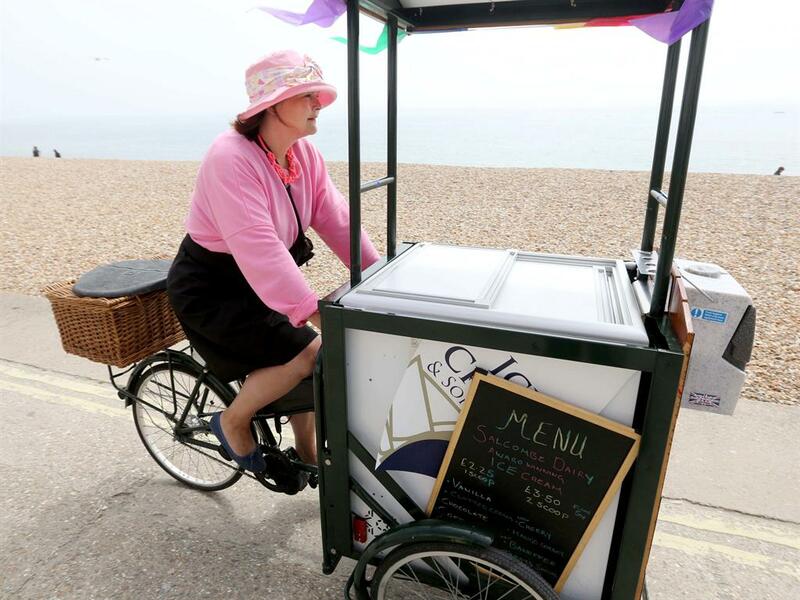 Marie Amesbury, 46, left her management consultant role to start a new life in Lyme Regis, Dorset, selling ice creams on her vintage tricycle. But her dream quickly turned into a nightmare after the mum-of-two claims she was spat on, sworn at and threatened with violence from other businesses in the town. 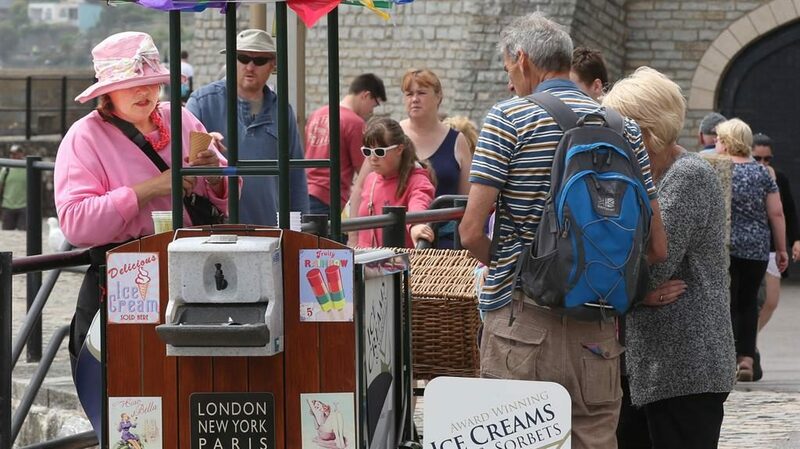 Her presence on the promenade has enraged the owners of other ice cream parlours in the town, who are furious that she has been granted a ‘peddler’s licence’. 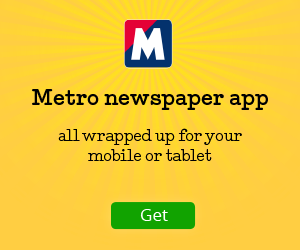 One businessman has even started a petition calling for her to be kicked out of town, with police now investigating claims of harassment against the beleaguered businesswoman. Ms Amesbury believes the bitterness stems from the fact she paid just £12.25 for the licence, which gives her the right to trade legally along the seafront. 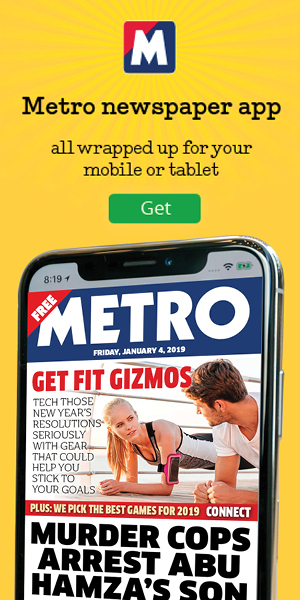 ‘What aggrieves them is I don’t have a fixed premises, so I have no shop overheads and business rates to pay,’ she said. Ms Amesbury has now pleaded with the council to make it clear she is acting lawfully, in a desperate bid to prevent the abuse from escalating further. ‘It has been a worrying and stressful time,’ she said. Ms Amesbury previously lived in Somerset and was a management consultant earning £45,000 per year, but wanted a ‘change of lifestyle’. Her new job produces just 97p profit per ice cream. She has worked hard to recreate the ‘vintage’ feel in her business and likes to transport her customers back in time by offering a range of old favourites, including cherry bombs, mango melbas and sprinkles and sauces. She added: ‘They seem to be under the impression I am peddling an illicit substance, but the only white stuff I peddle is vanilla ice cream. ‘It is such a disproportionate response. It is only ice cream, sprinkles and sauces, yet I am being bullied horrendously over it. Dorset police confirmed it is investigating reports of harassment against a woman in Lyme Regis. Deputy town clerk of Lyme Regis Town Council Mark Green said: ‘The council previously refused Mrs Amesbury’s request to trade along the seafront and in the gardens, but she has chosen to continue trading on land owned or controlled by the town council without the council’s consent. ‘The council has in no way encouraged anyone who may have subsequently complained about her activities. ‘The council would not condone any illegal or inappropriate behaviour towards Mrs Amesbury and we understand these matters are now being dealt with by the police.